Please complete the below form, call or email us and we will get back to you as soon as possible. Mahalo! 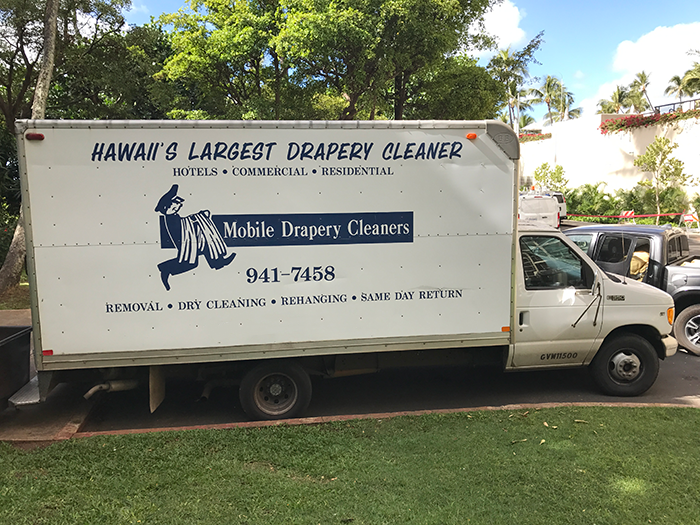 Copyright © 2018 Mobile Drapery Cleaners LLC. All Rights Reserved.